MASTER CLASS!!! HISTORICAL CZECH RECIPES - SWEET DUMPLINGS, OLD CZECH CURD CAKE OR POTATO PANCAKES!!! 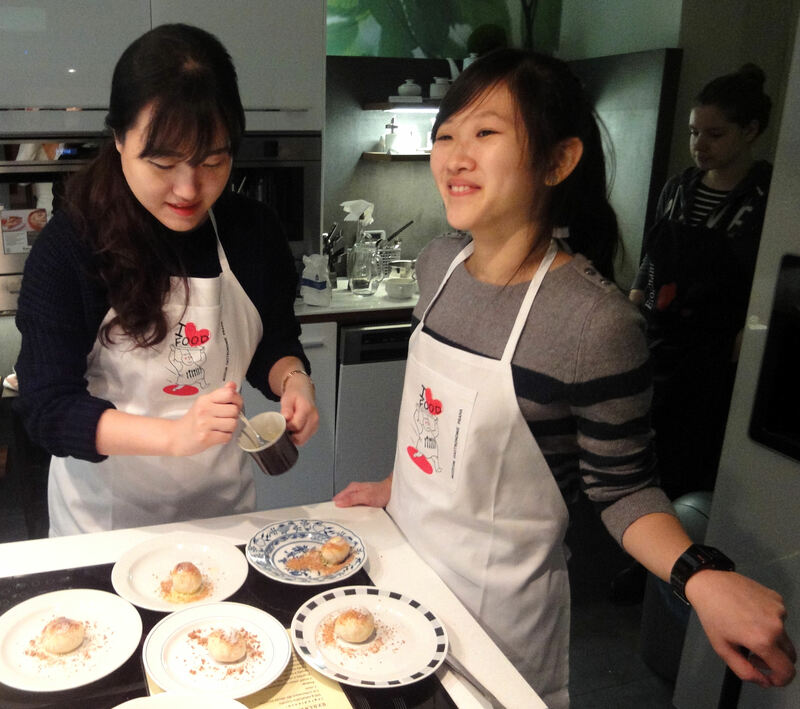 WITH OUR CHEF YOU WILL LEARN TO PREPARE A TYPICAL CZECH MEAL. This event is designed for groups of up to 12 people, with a duration of approx. 2 hours. IF YOU ARE INTERESTED IN THIS CLASS, PLEASE CONTACT US IN ADVANCE ELECTRONICALLY AT info@muzeumgastronomie.cz.